After looking at the definition it becomes quite evident why marketers want to boost their conversion rate. So, how can you achieve this? This post is going to be the gateway that will give you a clear picture of 5 Google Analytics key metrics that will help you skyrocket your website’s conversion rates. So, without further delay let us take a look at what those terms are. What’s the worst thing that can happen to a marketer? 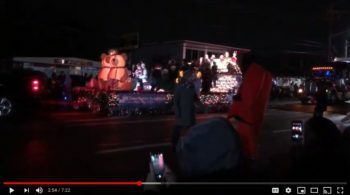 Visitors leaving a website as soon as they land on it. This is exactly what bounce rate is all about. Bounce rate is the percentage of visitors to a particular website who navigate away from the site after viewing only one page. In other words, when someone visits your website and leaves after visiting the page they landed on it counts for a bounce. How does bounce rate play a role in conversion? When someone visits your website and leaves straight away without taking any action, how can you expect them to convert? Consequently, high bounce rate means the content on the website is not engaging or encouraging enough for the visitors to take action. In order to keep track of bounce rate and the number of visitors coming to your website, you can always rely on online tools such as Statly. 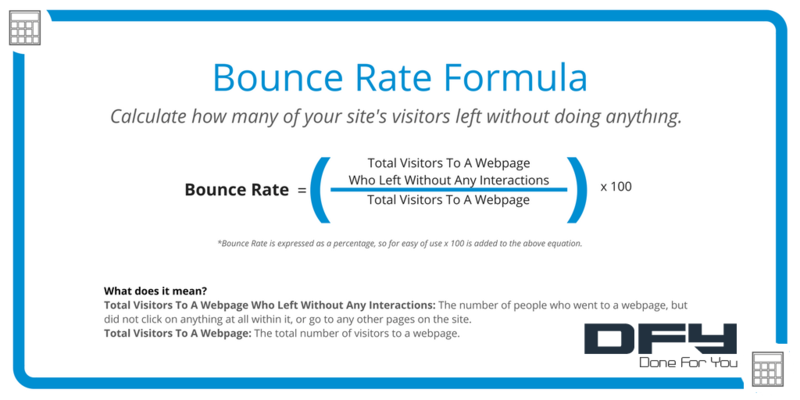 Bounce and exit rates might sound similar but they measure different visitor behaviors on a website. 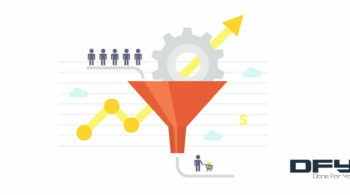 Bounce rate deals with a visitor’s first impression of a website. It measures the effectiveness of a landing page design and copy to persuade visitors to remain on the website and take a particular action on the landing page. Exit rate, on the other hand, is used to detect breakdowns in the process flow in the website. Now that you have sorted the problem of high bounce rate, how can you still be certain that the visitors are performing the action you want them to perform? This is where pages per visit come into the picture. 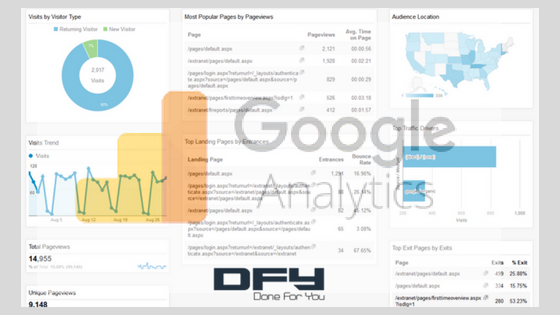 As the name suggests, pages per visit show you the number of pages viewed by the visitor while browsing your website. 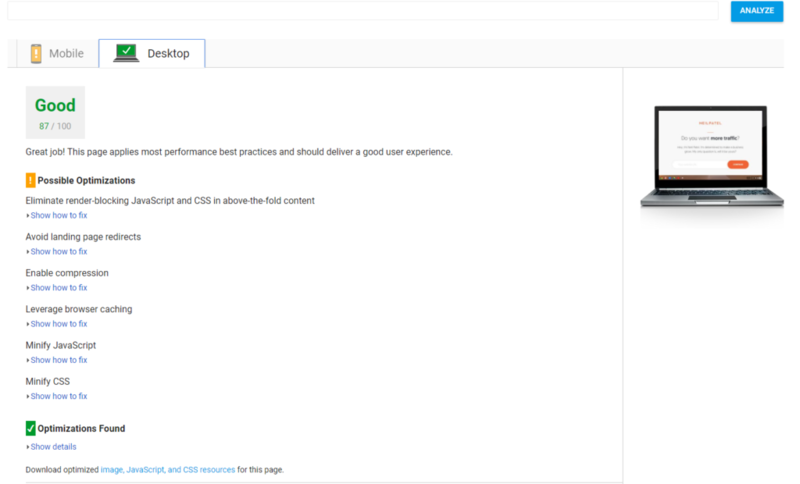 There is no ideal number as to how many pages must a user visit while landing on a website. However, the higher the number of pages people visit the higher the engagement. And, higher engagement means better chances that the visitors will convert into leads and paying customers. In short, engaging content and optimized pages per visit could eventually lead to a boost in your conversion rate. The key to taking your pages per visit ratio to the next level is to use the latest tools that can help you create engaging web copy. This is where a tool like Scriptly can prove to be your best friend! 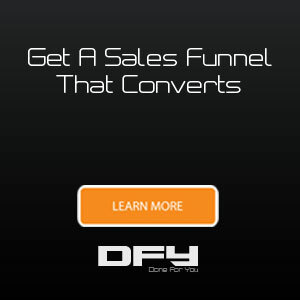 A plethora of new users visiting the website is like a dream come true for an online marketer. However, what’s even better is to see an increase in the number of returning users. A higher number of returning users means that people love your content and are willing to come back for more. 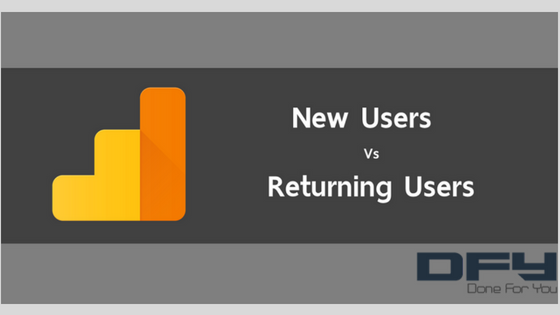 An analysis of new versus returning users can eventually paint a clear picture of how successful your marketing endeavors are. A key metric to remember is that a higher number of returning users is a reflection of how engaging your content is. 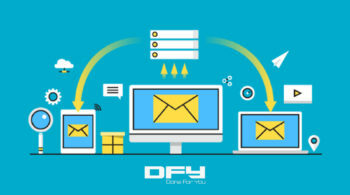 At the same you must always keep an eye on the conversion rates coming from returning users. A low conversion rate means that your content is enticing but does not convince users to make a purchase. If that is the case, you need to work on your copy, CTA and product offering. 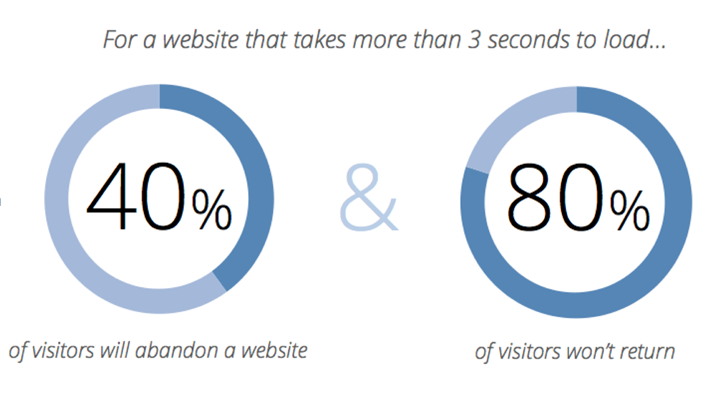 Is your website fast enough to keep the visitor engaged? Or is it so slow that it makes the user want to leave? Having a fast website matters to your business more than you probably realize. You might be shocked to know that users abandon a website to never return if it takes more than just 3 seconds to load. The first impression is the last impression. You cannot expect a web page to make an impression if it takes too long to load even the basic home page. Forget about utilizing the content on the website to boost your conversions! How long are you willing to wait for a web page to load? Five seconds? Two seconds? After a few seconds, Google will provide a detailed report of Page Stats & Optimization Suggestions. Just apply those changes accordingly! That’s it! Last but not least, average session time is one of the most important factors in conversion rate optimization. A session last for as long as a visitor is active on your site during one visit. A higher session duration means that the content is highly engaging and compelling. An average session time of 2-3 minutes is considered to be good for most industries. 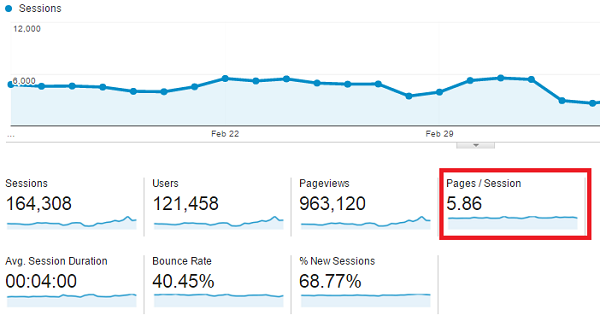 Now, once you start using Google Analytics you will eventually notice how average session time fluctuates. Based on how your average session time is performing over the course of time you can eventually measure whether you are moving in the right direction with your content and web marketing tactics or not. If you are looking for an advanced web analytics tool to help you create comprehensive reports and make sense of your data, try Statly. Which metric matters the most? This last point sums up the list of top 5 metrics that you need to take into account in order to analyze and improve your website’s conversion rate. This is virtually a million dollar question. However, if you are looking for a one-word answer to this question, you are going to get disappointed. All metrics are important and should be used as part of a combined analysis to reach important conclusions. 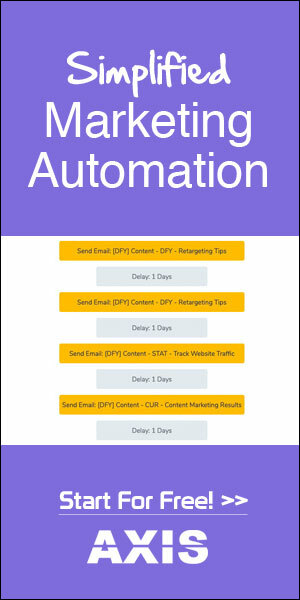 The orchestrated interplay of all these factors is going to prove pivotal in your conversion rate optimization processes. You must have a thorough understanding of these terms and then create a plan to optimize your website content in such a way that can boost your engagement.